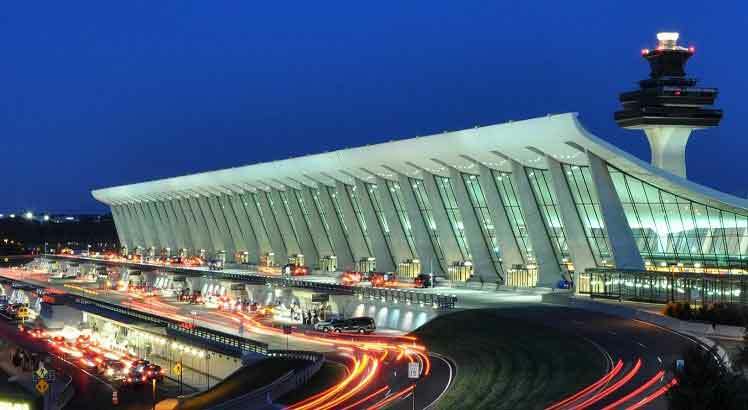 Aston Airport Car Service provides professional, reliable and affordable airport transfer, hourly limo service in NJ, NY, CT and PA airports. As well as corporate black car, employee shuttles, passenger van services, or any other special occasion. 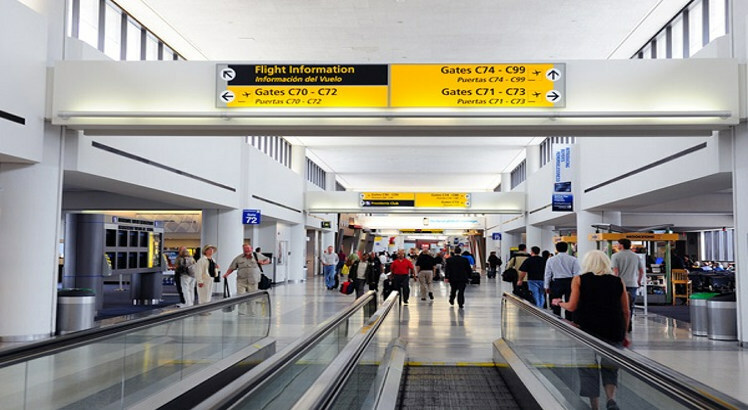 If you need a car service to Newark Airport (EWR), JFK, LGA, Teterboro airport, Philadelphia airport (PHL), Westchester Airport(HPN) and all other airports in NJ, NY, CT & PA as fast as possible; you need to work with a professional, reliable car service that can give you the experience and results you need. One of the best thing about Aston's Airport Car Service is that we are here to help you get this at the best prices on the market. Our service features amazing benefits, great quality and some of the best results on the market without requiring you to spend a lot of money. Aston Airport Car Service is dedicated to being the best Airport Transfer and Airport chauffeured limo and van services. We are a customer service-centered company with chauffeurs that undergo strict background screenings and extensive training. All of our chauffeurs are uniformed and equipped with the communication tools they need to get the job done right. 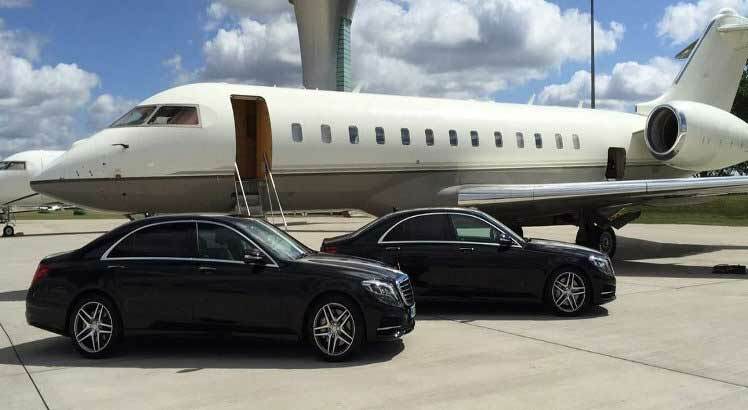 Behind the scenes, all of Aston Airport Car Service's premier New York, Connecticut, Pennsylvania and New Jersey limo & limousine service, including airport taxi service, Newark airport shuttle and private aviation services are supported by a technological infrastructure that is unrivaled in the industry. With more than 10 years of New Jersey Limousine Service experience, affordable luxury sedans, SUVs, Vans, Limousines and more, committed to quality in fulfilling our customer's needs and expectations, through safe, comfortable and on-time ground transportation service. This type of customer service has made our company sought out by those who demand quality transportation. With a fleet that consists of variety of clean, reliable, late model vehicles, and 24-hour live dispatch, we always promise our clients with on-time and prestigious service, provided by professional drivers who thrive on being the best. Here at Aston, your comfort and security is the first priority. That is why we feature only the top-of-the-line models; Lincoln Town Cars, Luxury Sedans and Mercedes Sprinter Vans to provide excellent and quality ground transportation services to our customers. We offer airport transfer, corporate transportation, conference transfer, Atlantic City Hotels and Casinos trips, and wedding, proms and birthday transportation services. Our office is conveniently located in Bergen County, operating 24/7 to accommodate all your transportation needs.